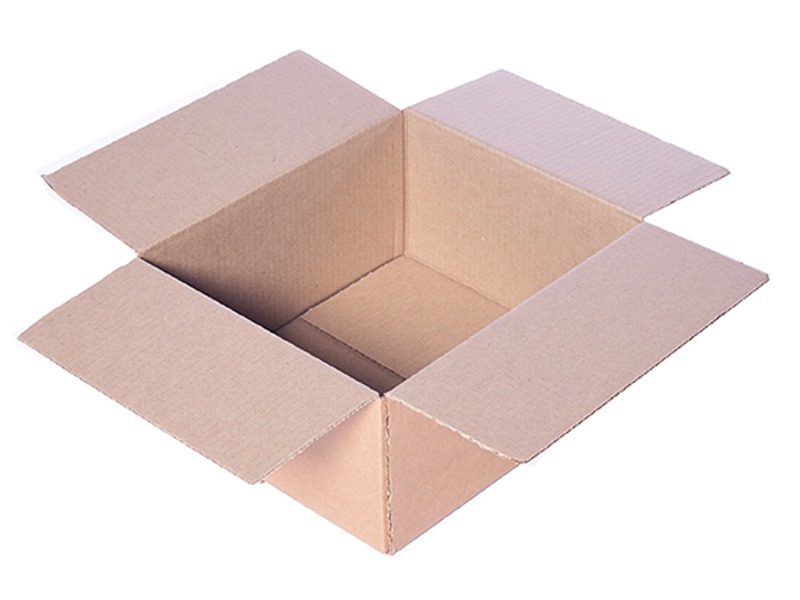 The regular slotted box is a common type of container used in storage and shipping. Its structure allows for compact storage of a variety of goods. The RSC’s flaps are of equal length, and they meet at the centre when folded. 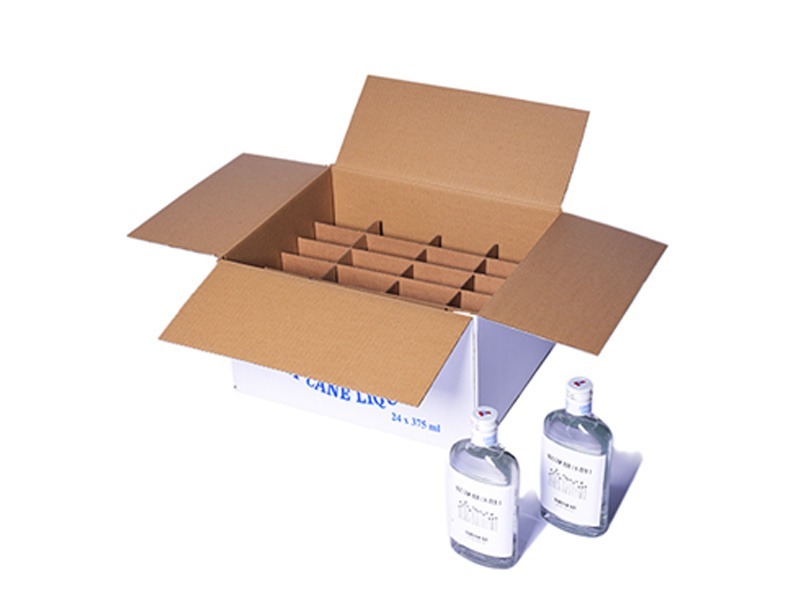 We also provide cardboard separators to protect your products during transport in RSC boxes. 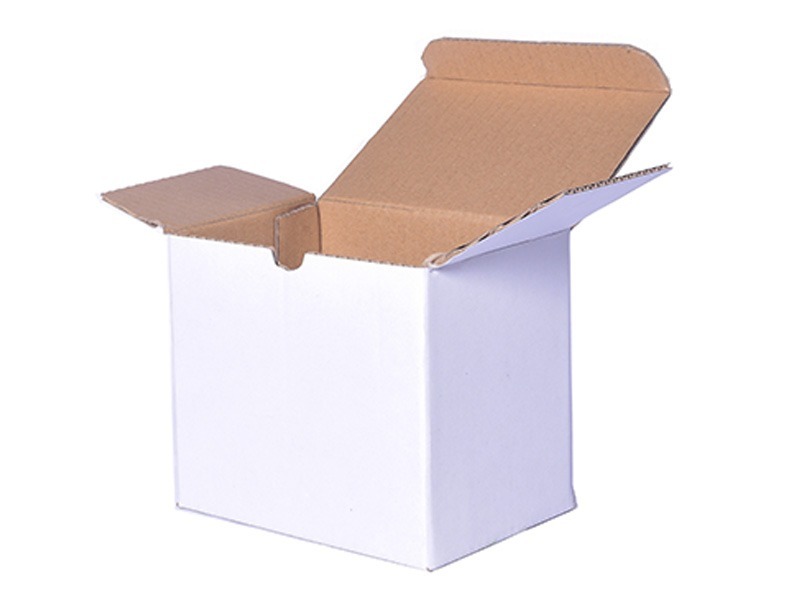 We also produce half-slotted cartons, which only have one set of flaps.